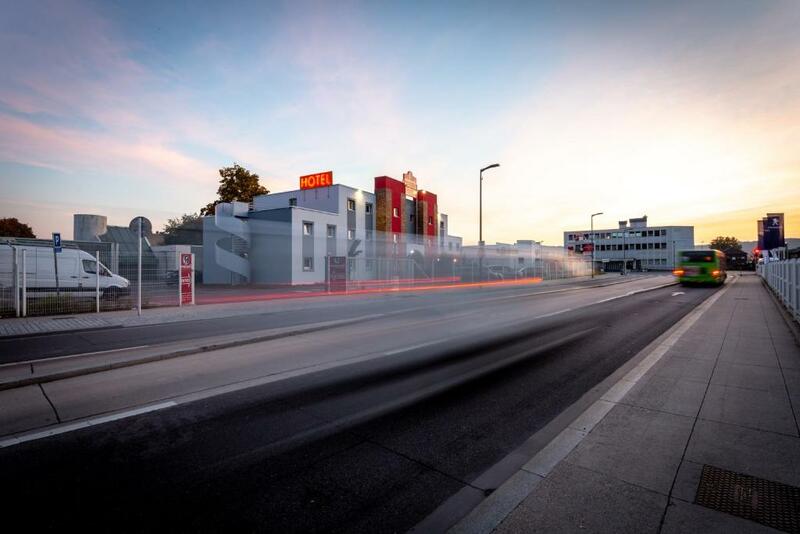 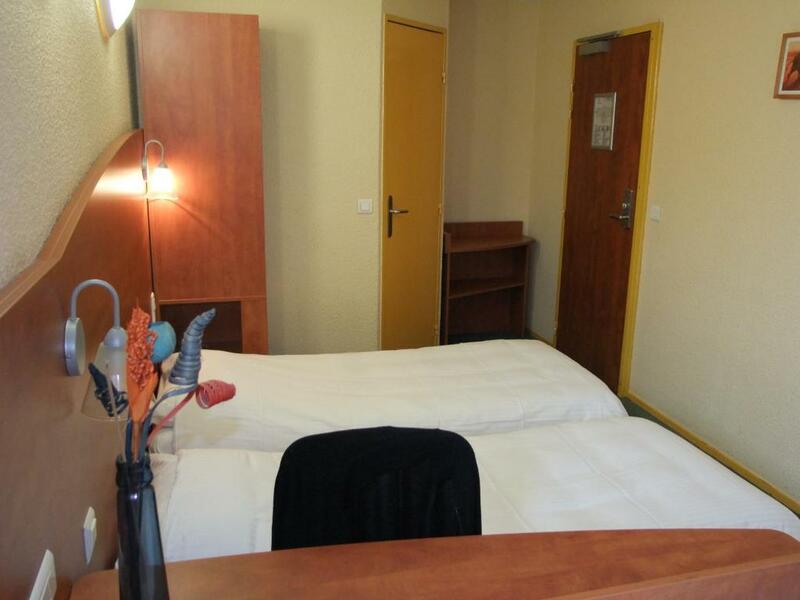 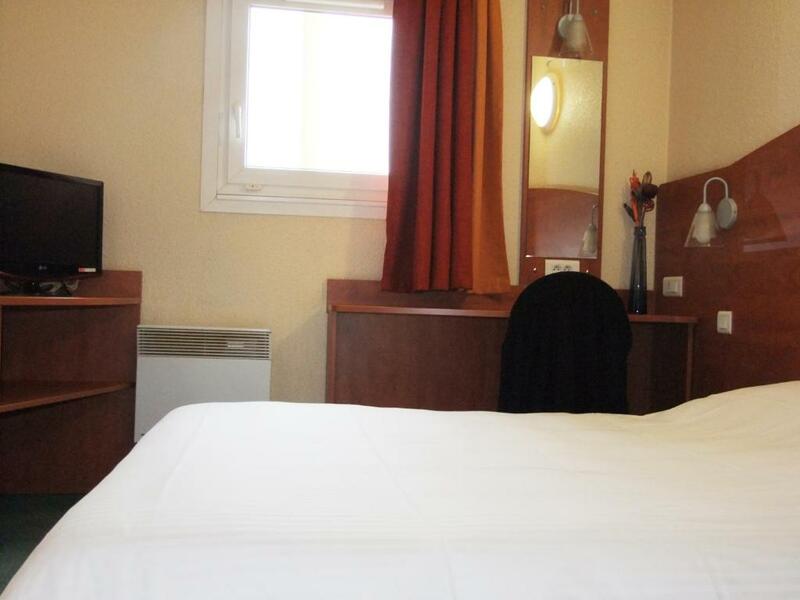 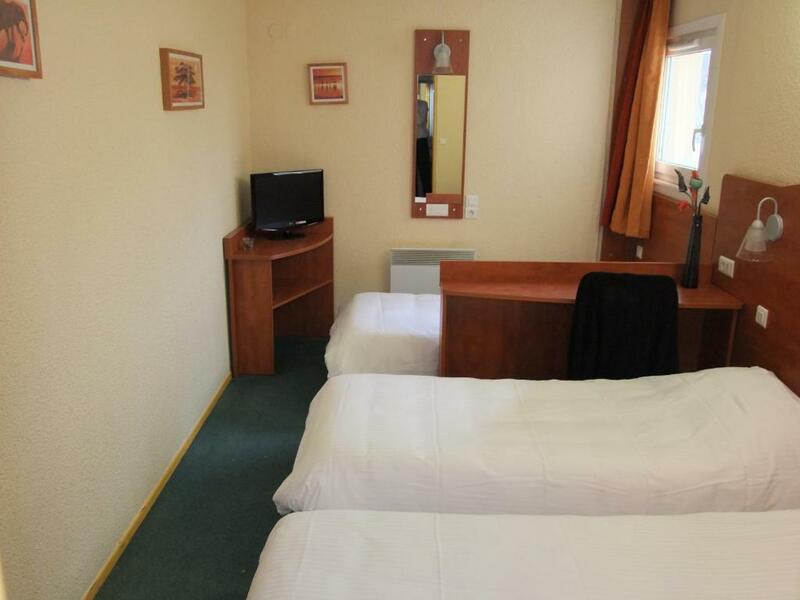 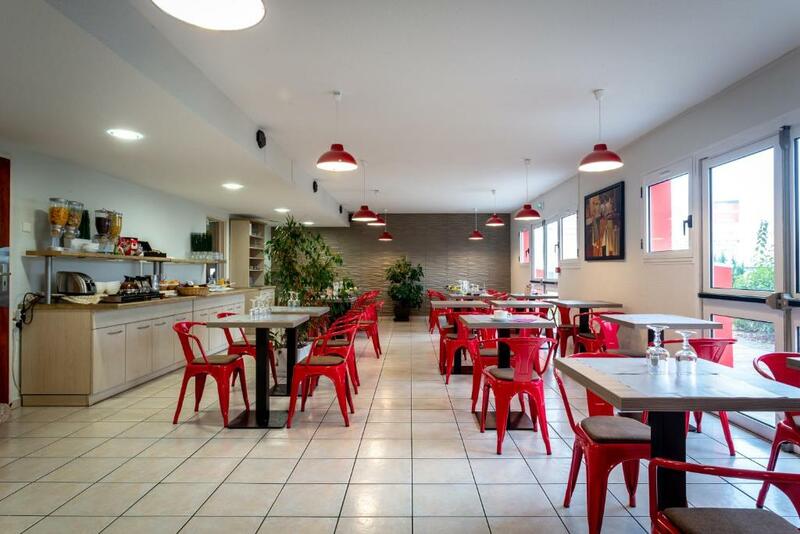 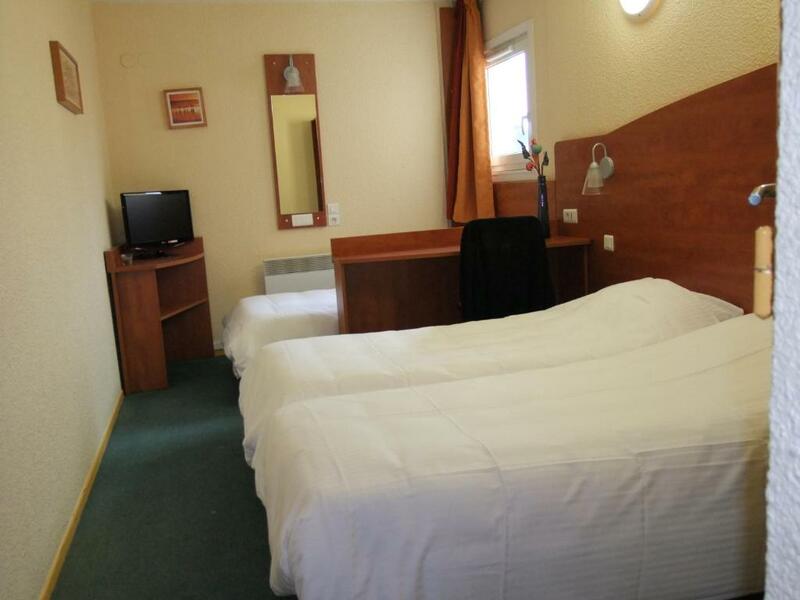 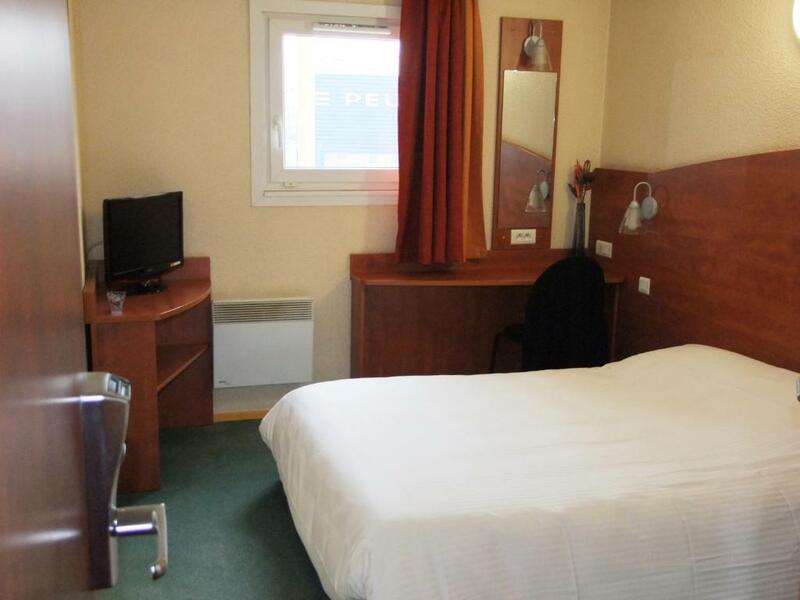 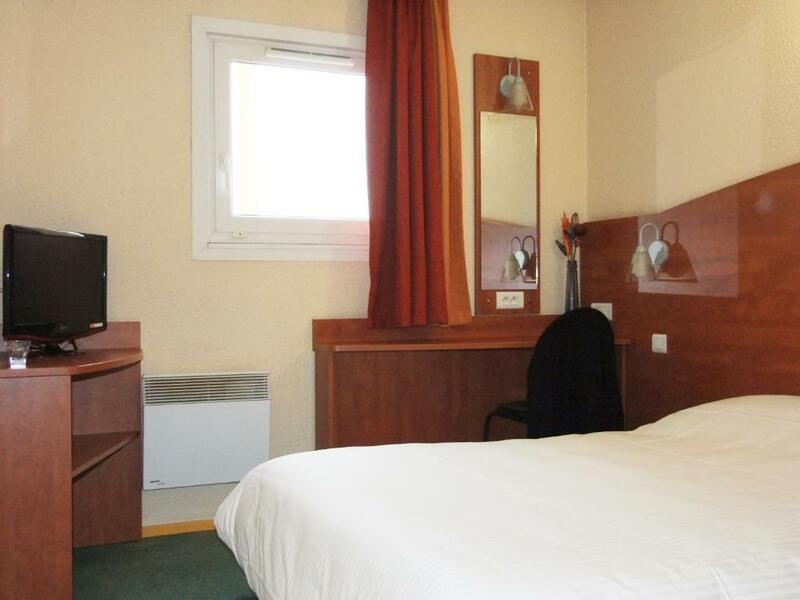 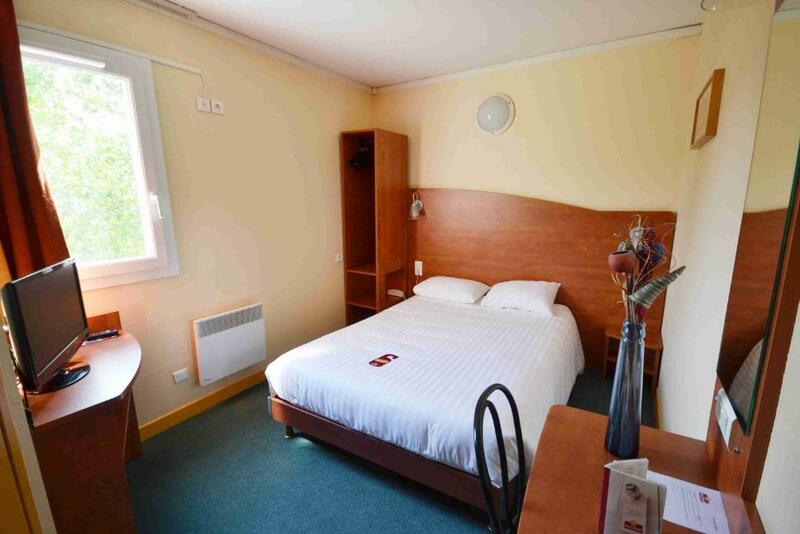 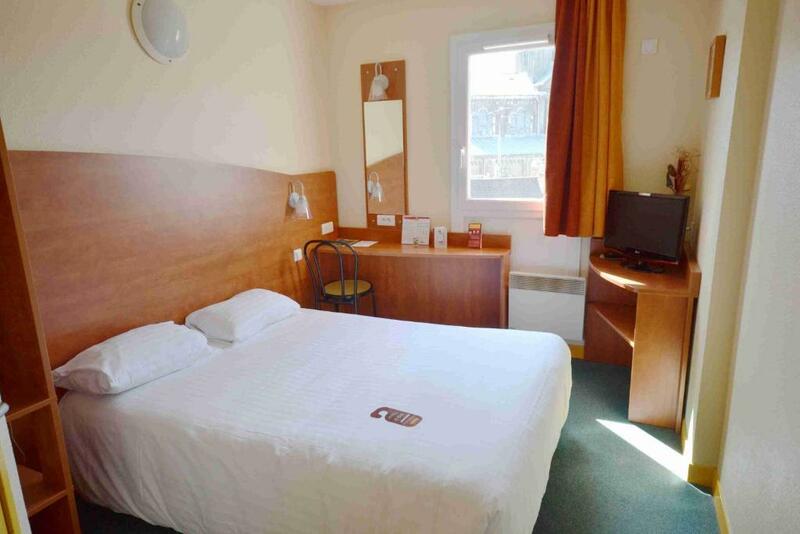 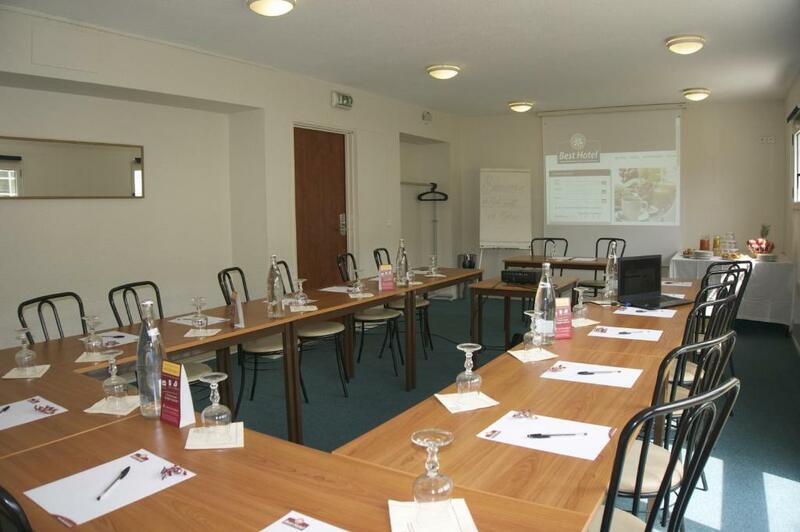 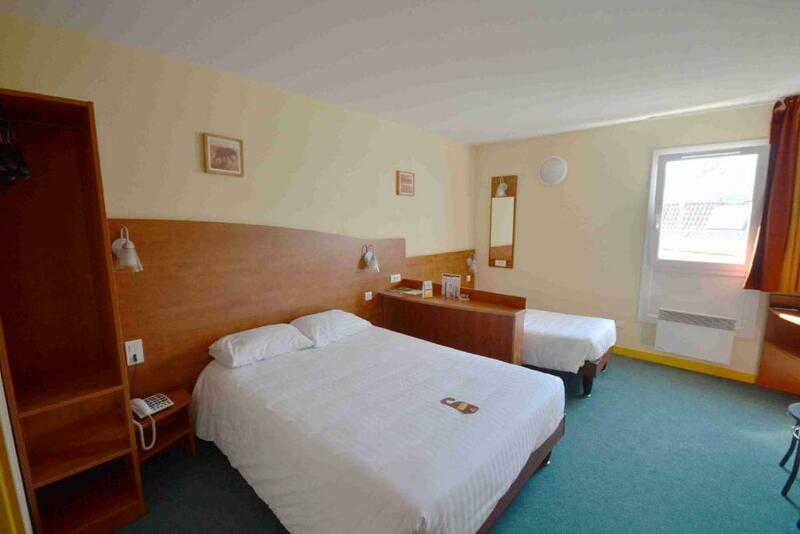 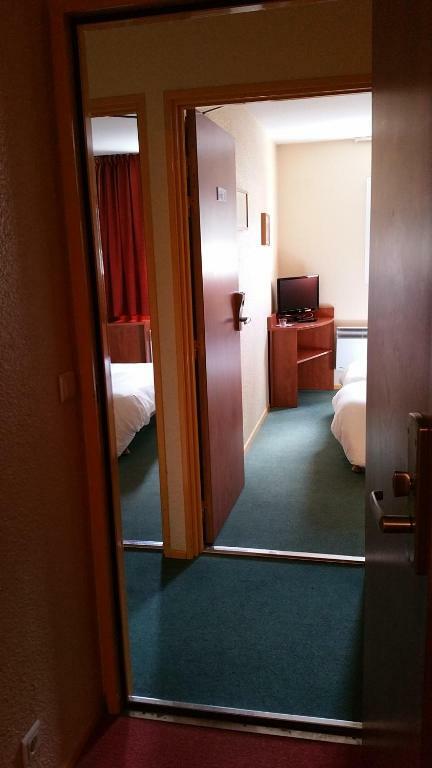 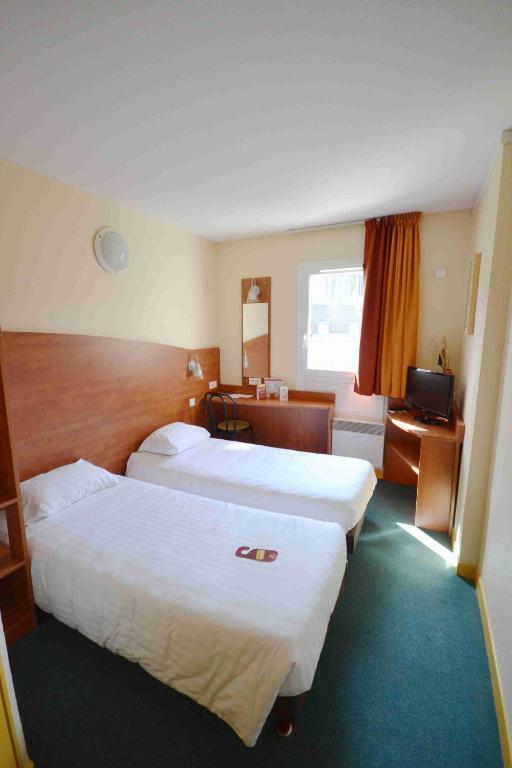 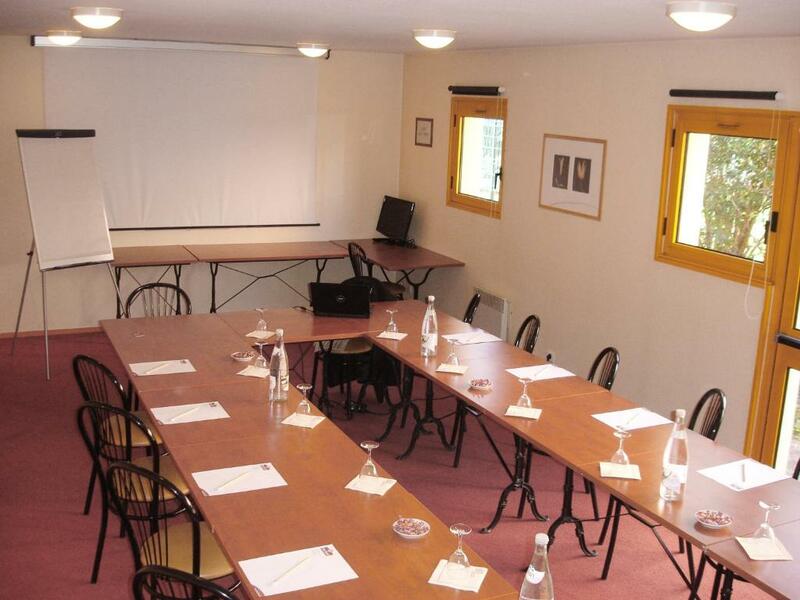 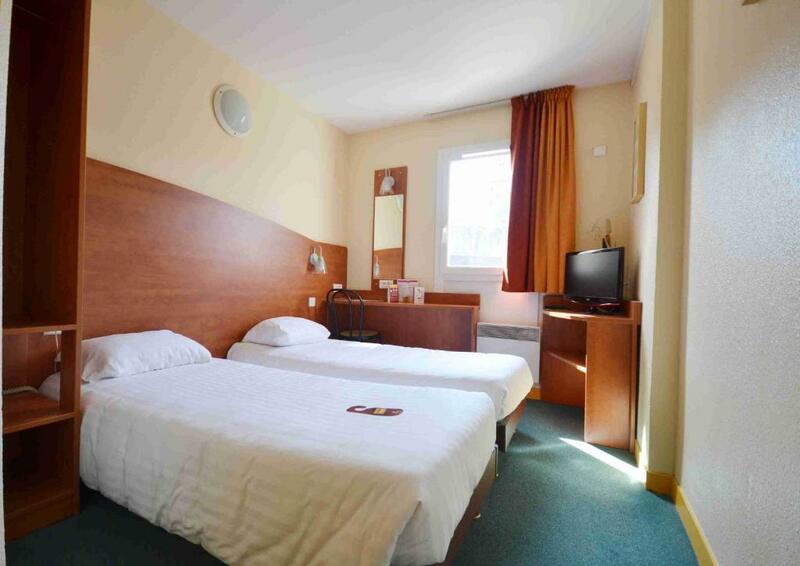 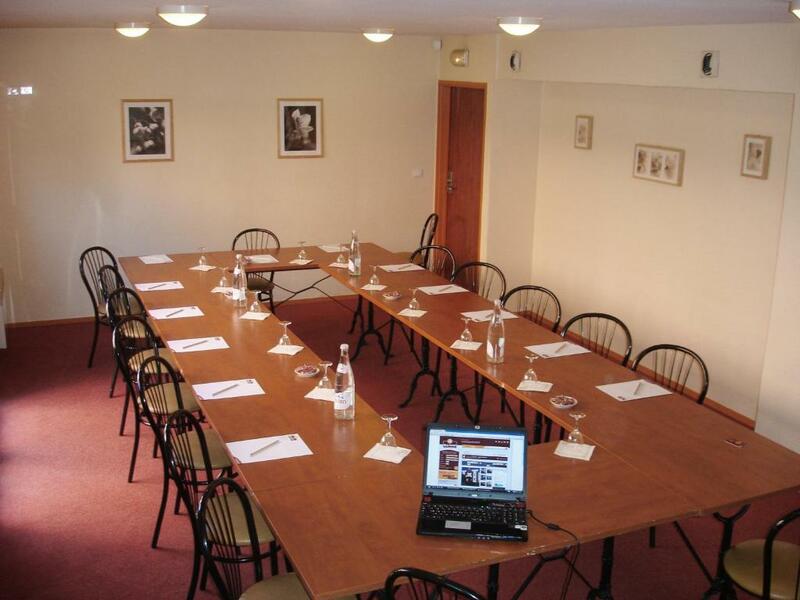 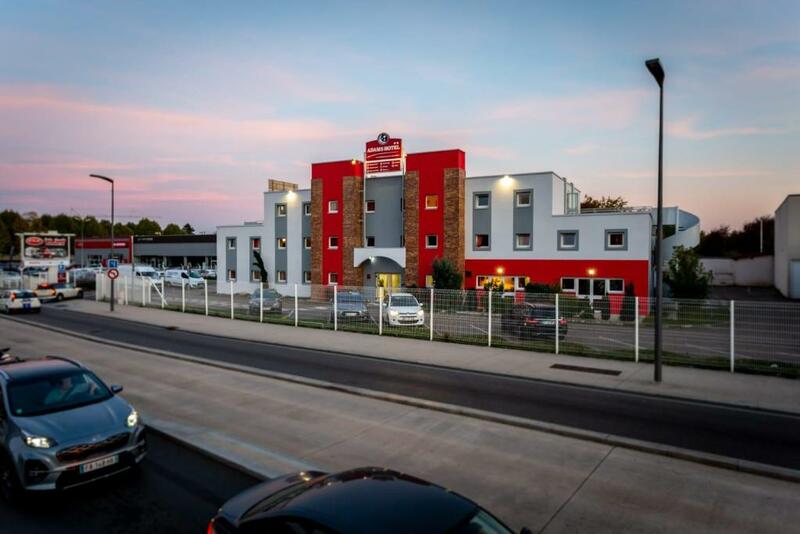 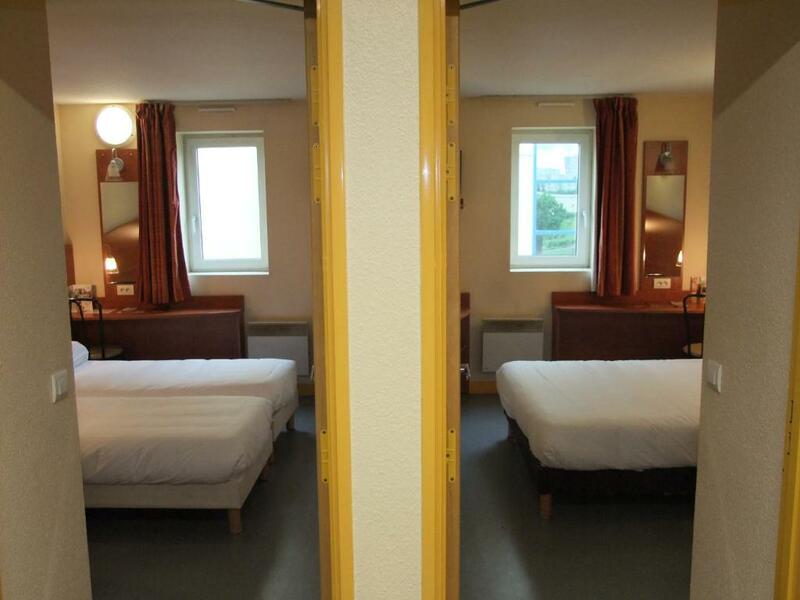 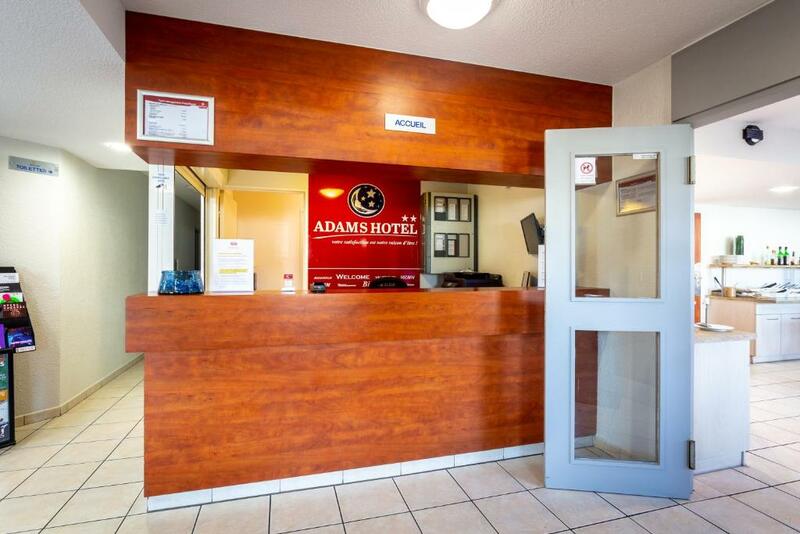 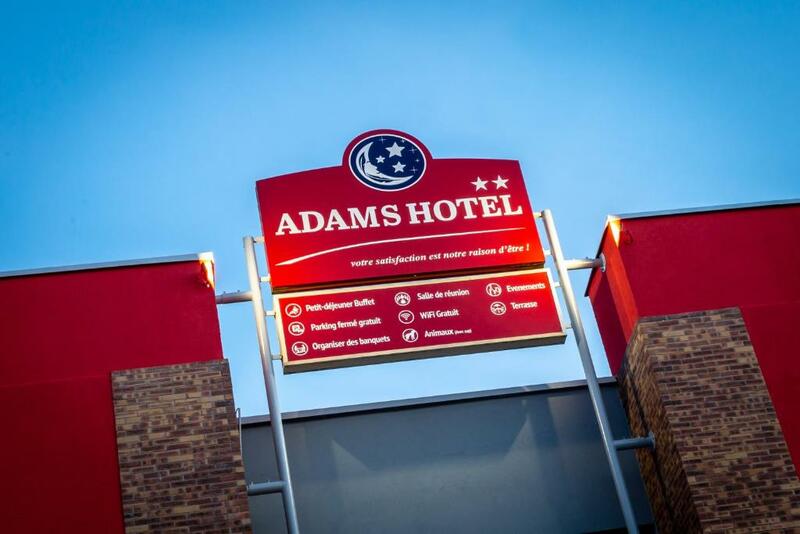 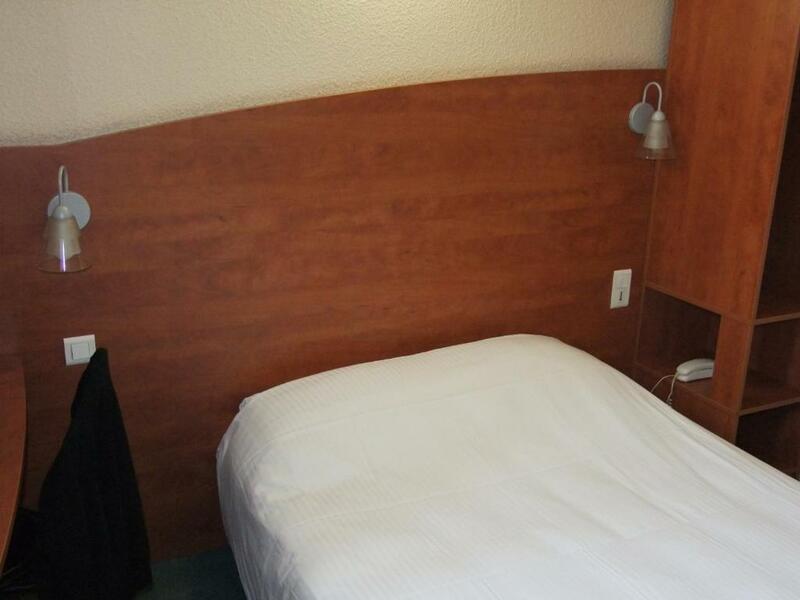 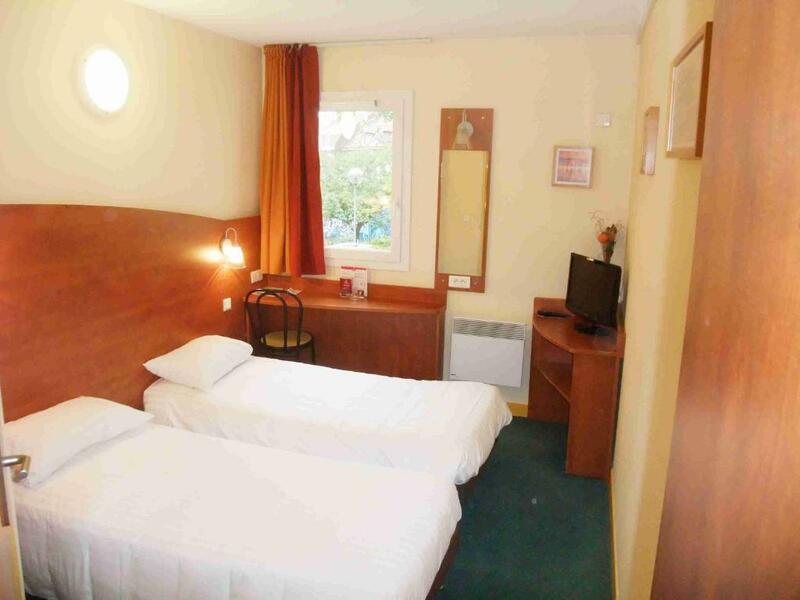 Adams Hotel is located 5 km from the centre of Metz, a 5-minute drive from Place de la Republique and Metz Cathedral. 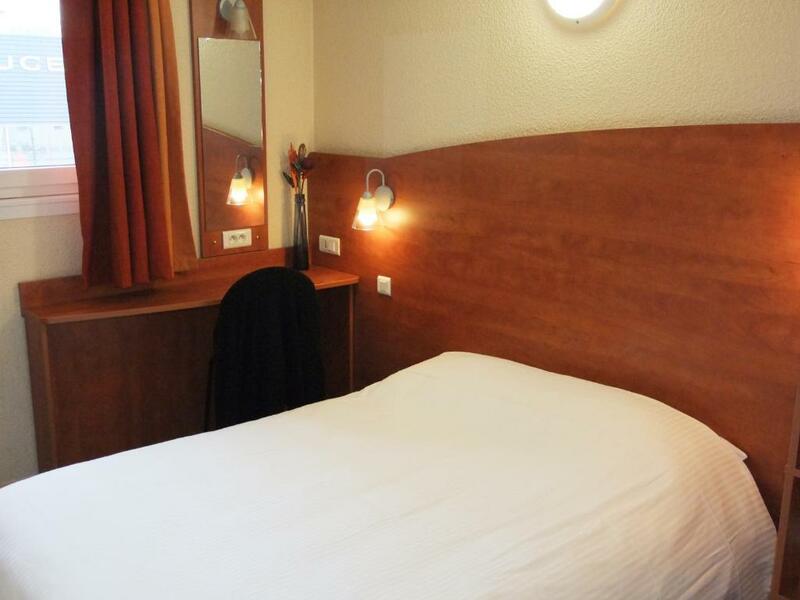 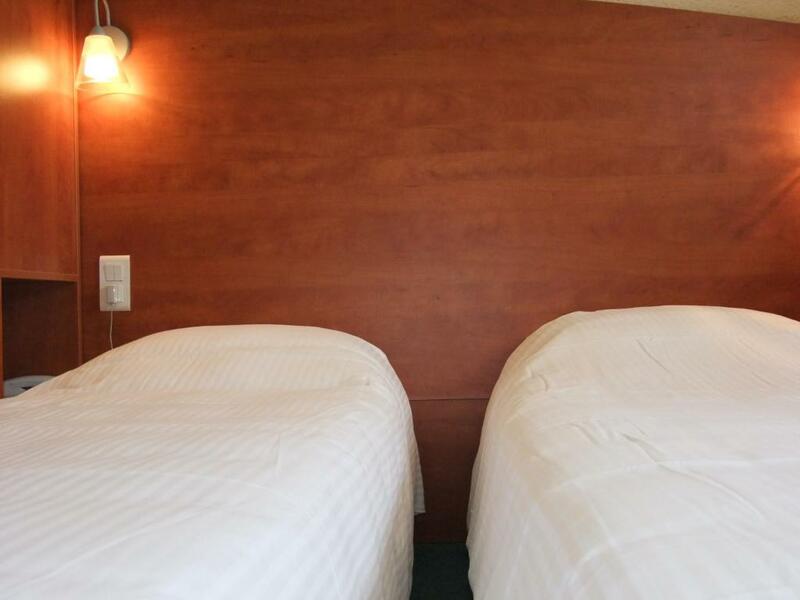 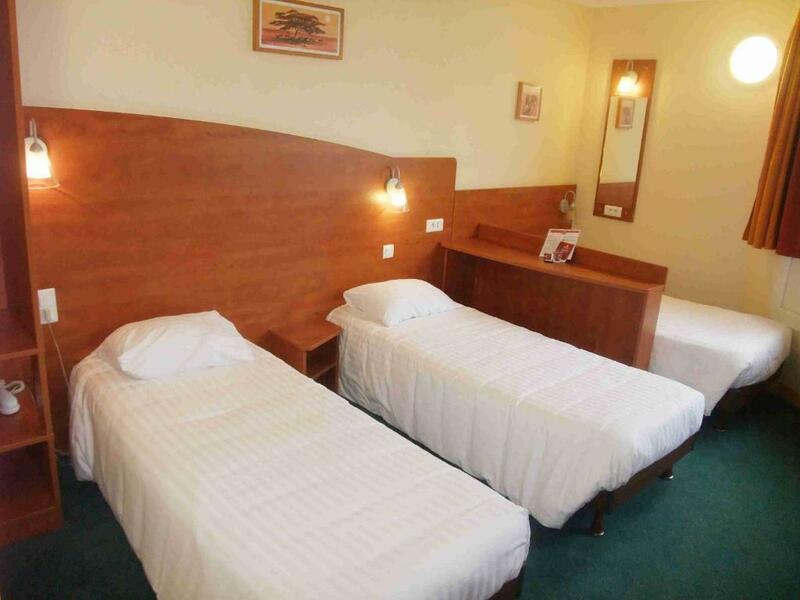 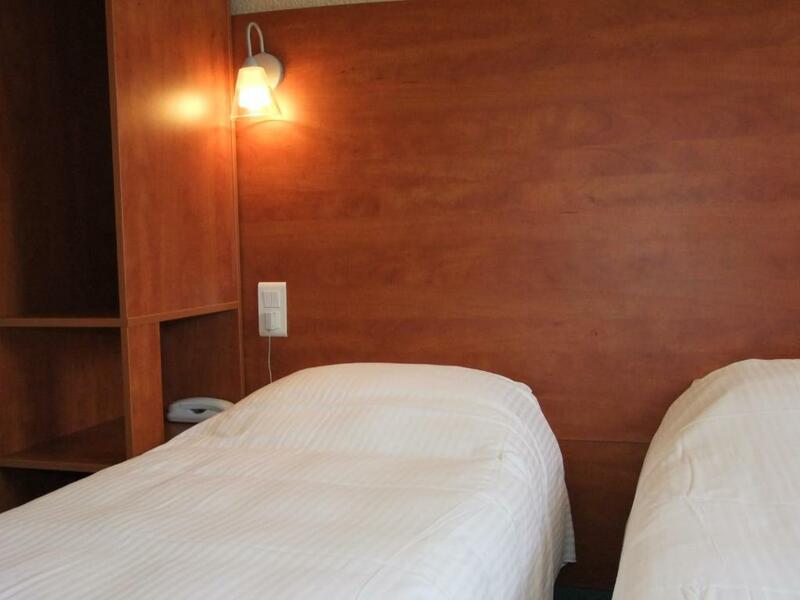 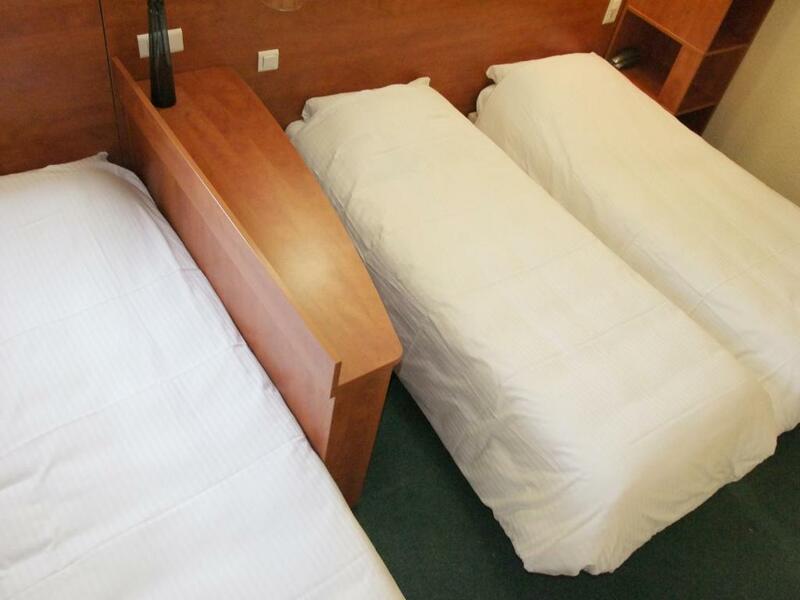 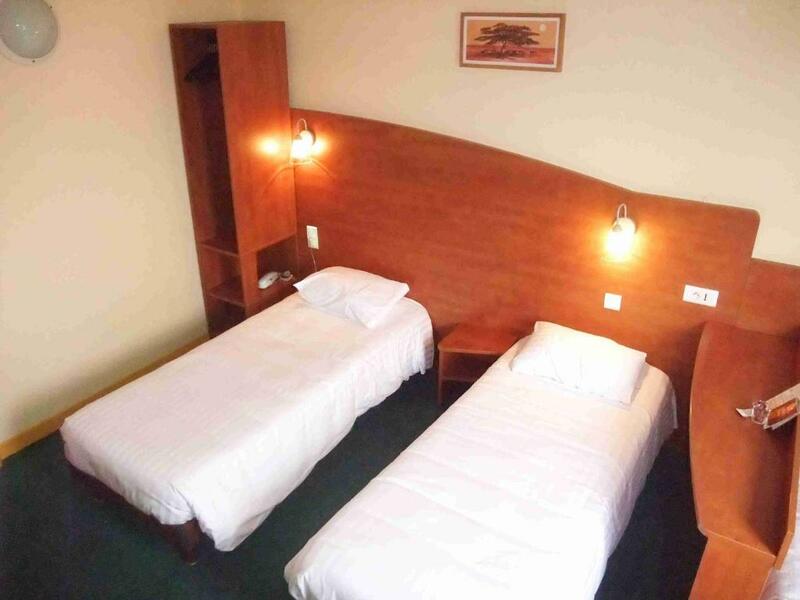 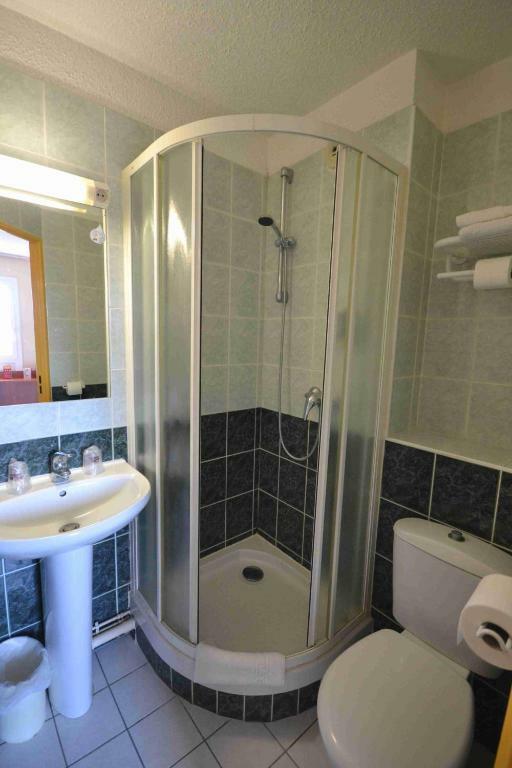 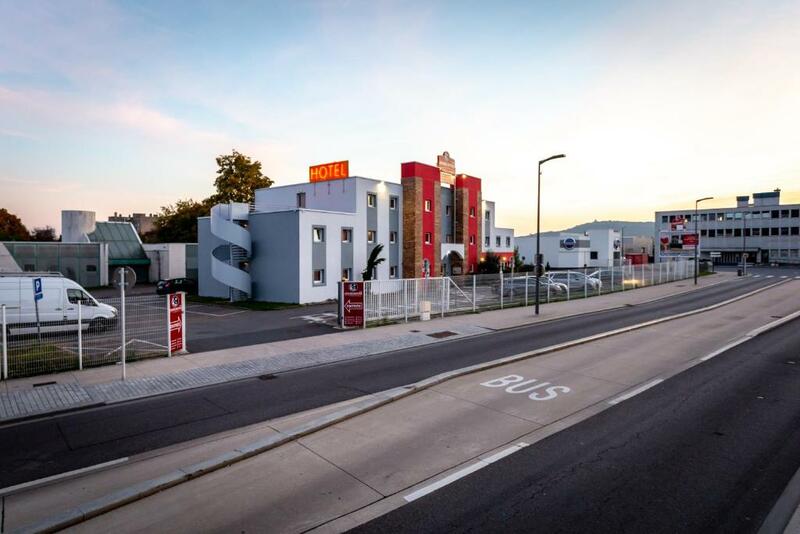 It offers comfortable accommodation with free Wi-Fi access. 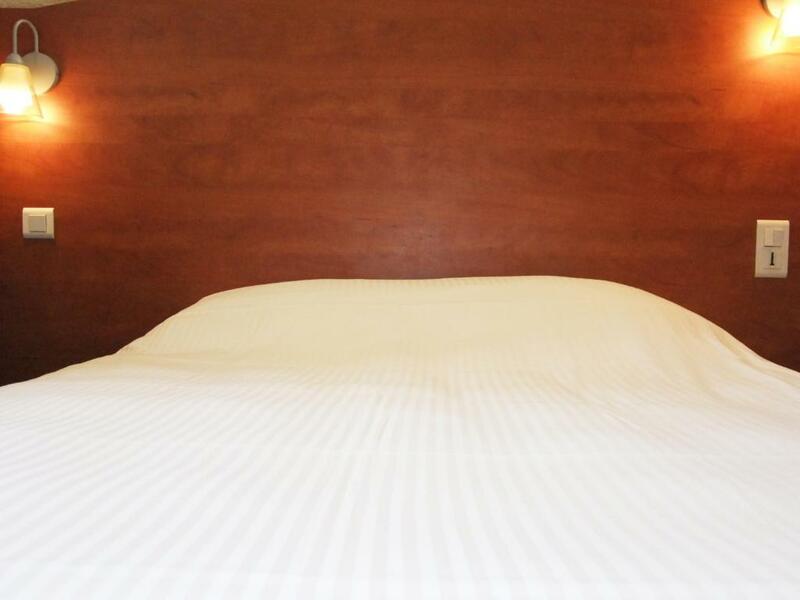 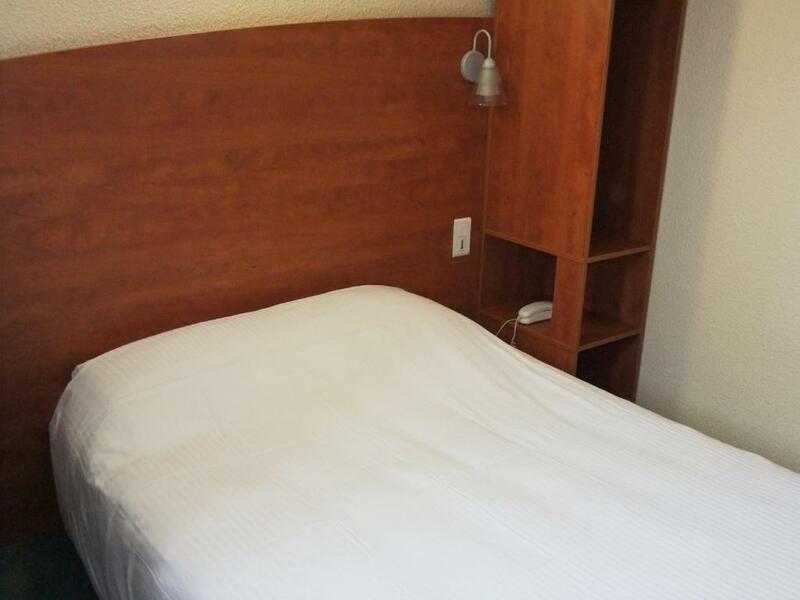 Each of the guest rooms includes a private bathroom, a TV with satellite channels and a work desk. 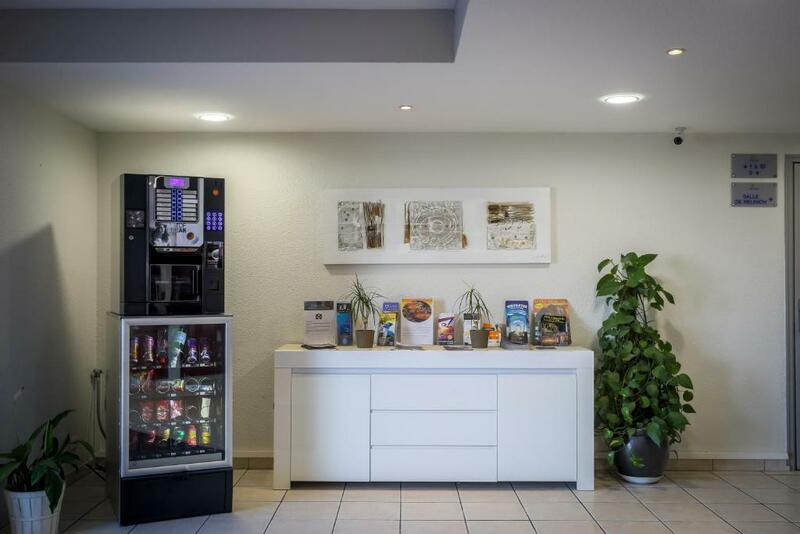 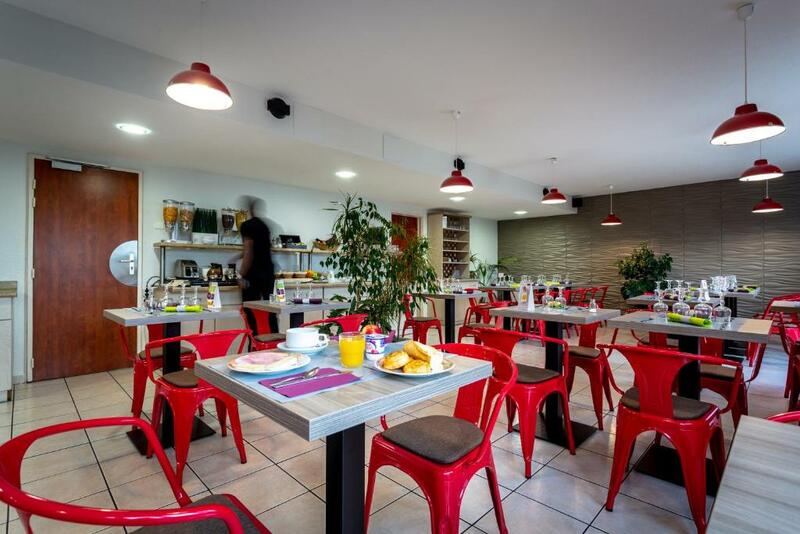 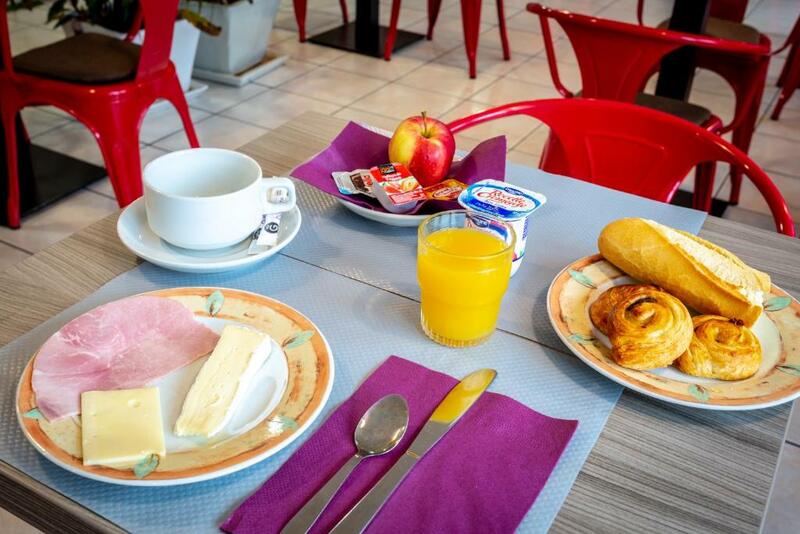 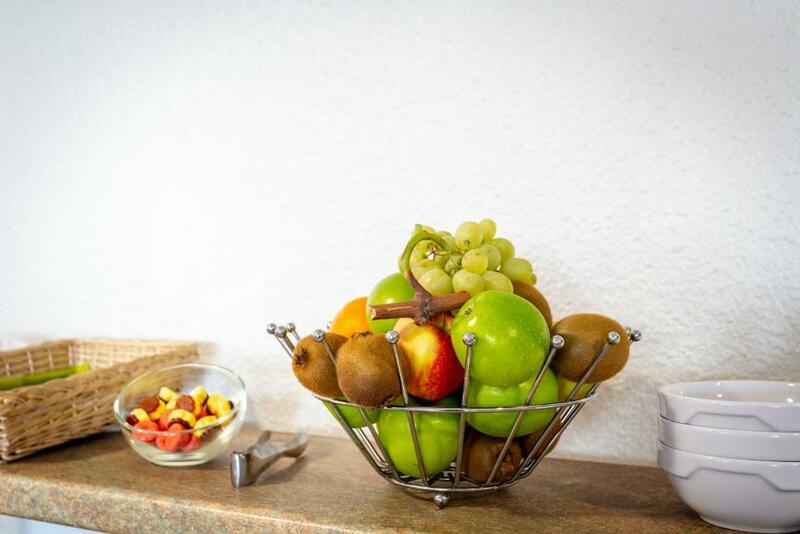 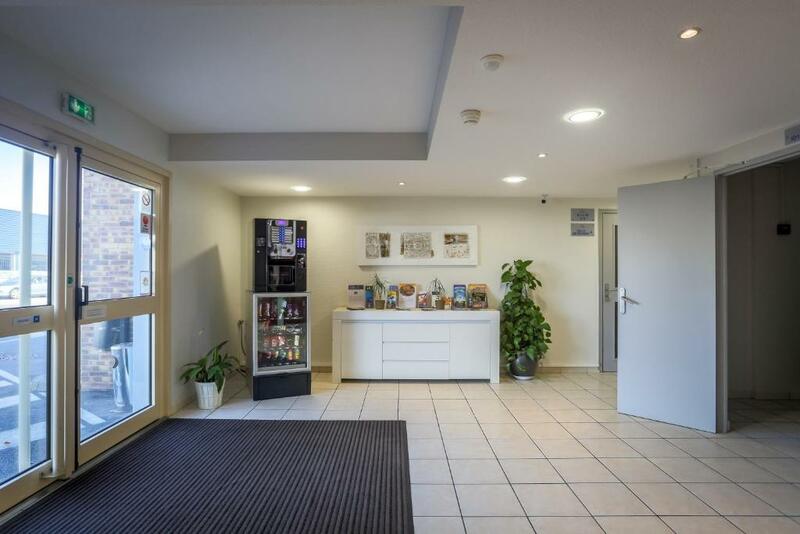 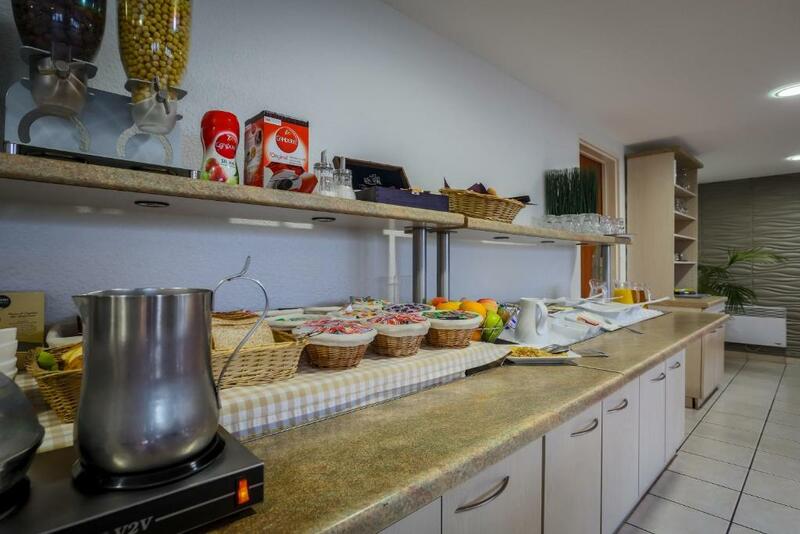 Adams Hotel Metz provides a daily buffet breakfast. 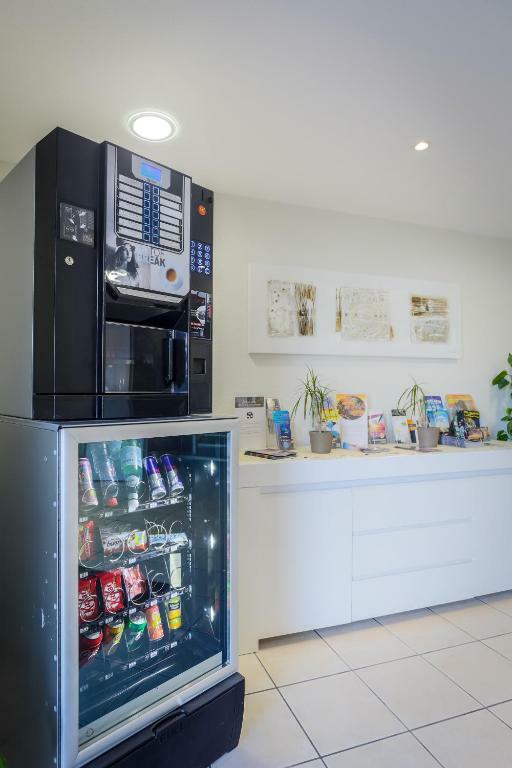 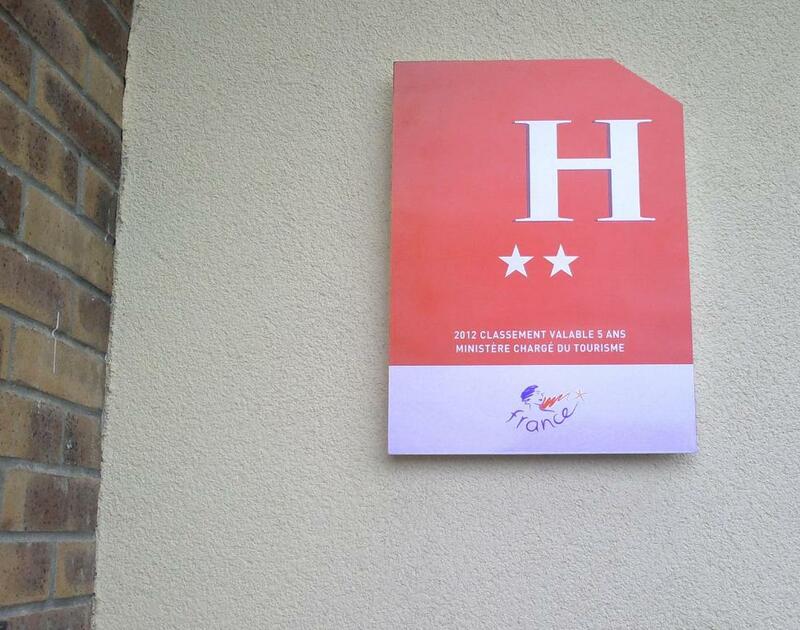 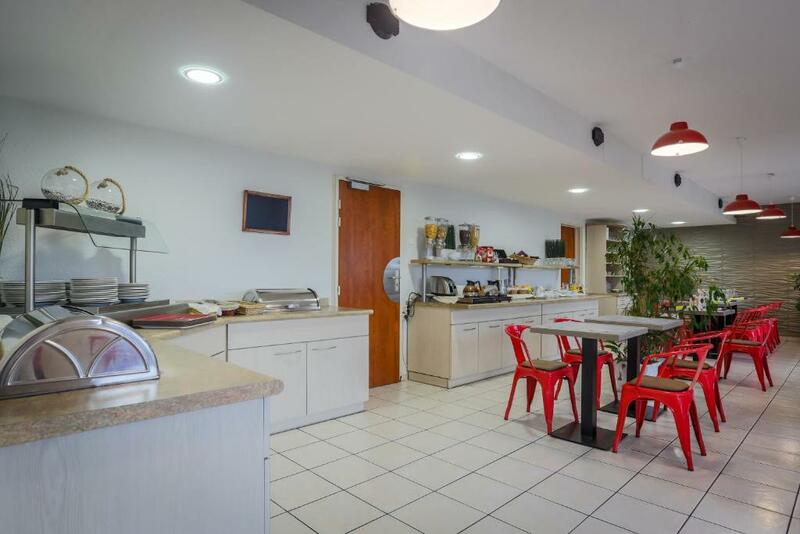 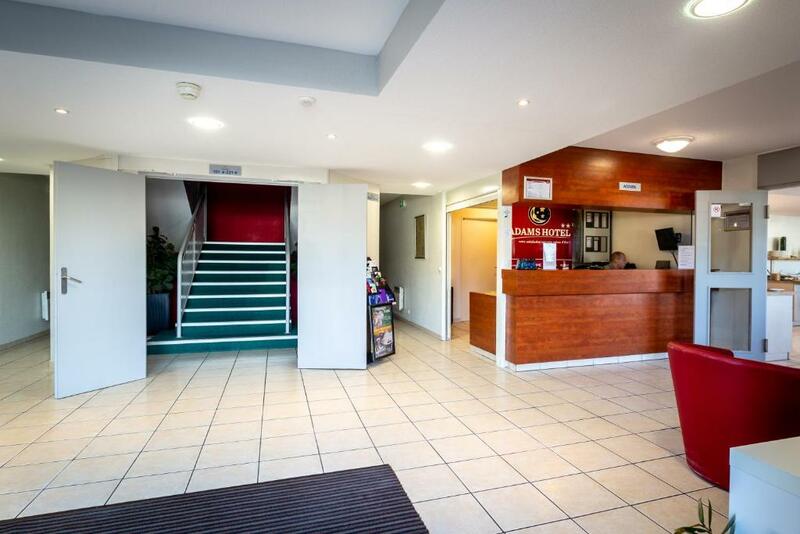 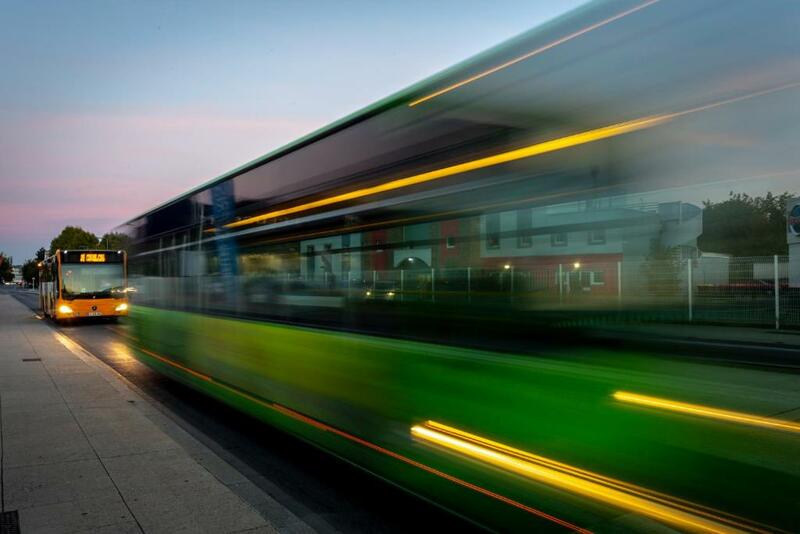 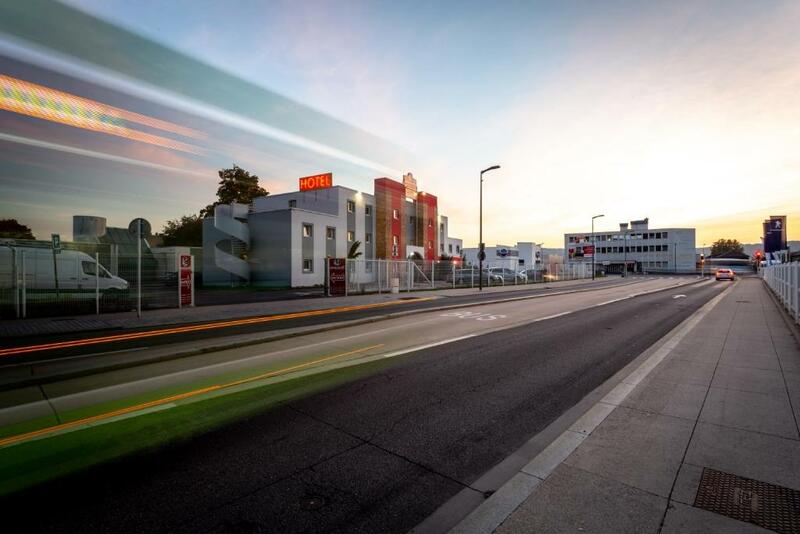 The hotel has easy access to the A4 and A31 motorways. 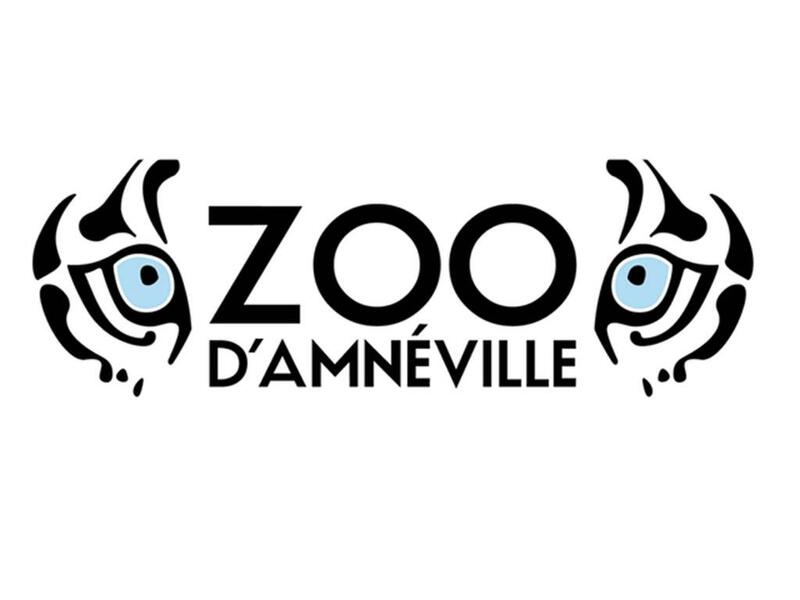 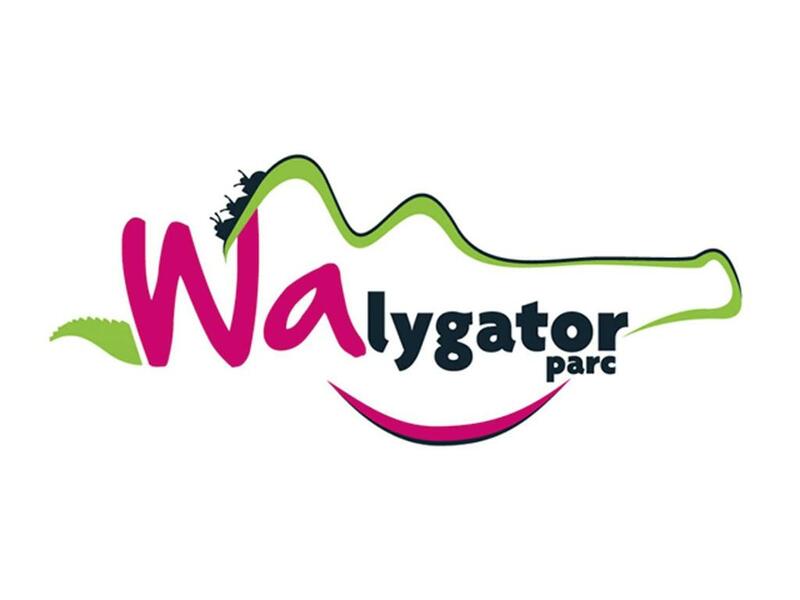 Walygator Park and Amenville Zoo are less than 30 minutes’ drive away.